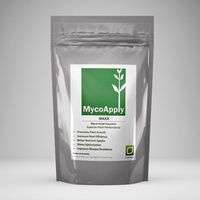 Working together, Mycorrhiza, Trichoderma, Bacillus and other beneficial bacteria, expand into the surrounding soil to greatly increase the roots ability to absorb and recycle water and nutrients, thus improving germination, transplant success, flowering and plant health, while protecting plant roots. 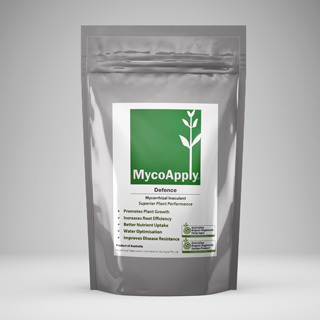 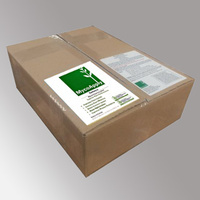 Can be watered into existing plants, seed beds and propagation trays, watered on roots at transplant time or injected into soil for established plants. 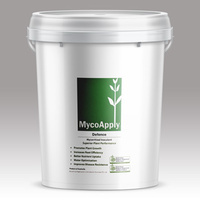 This efficiency gain typically allows a reduction or 1/3 to 1/2 of traditional fertiliser inputs. 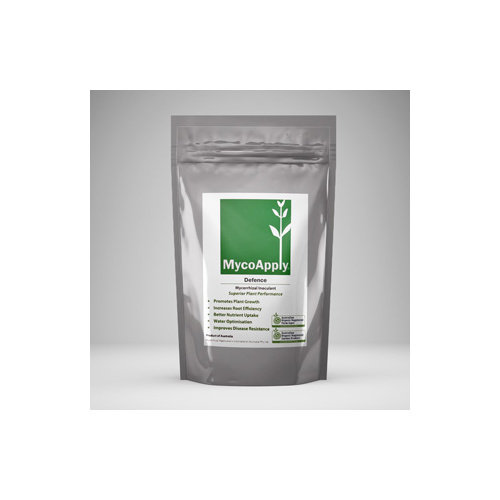 The powder comes in a particle size of 250 microns or less.